Home / SkinCare / Organic Lip Balm Flavours Ethically Organic. 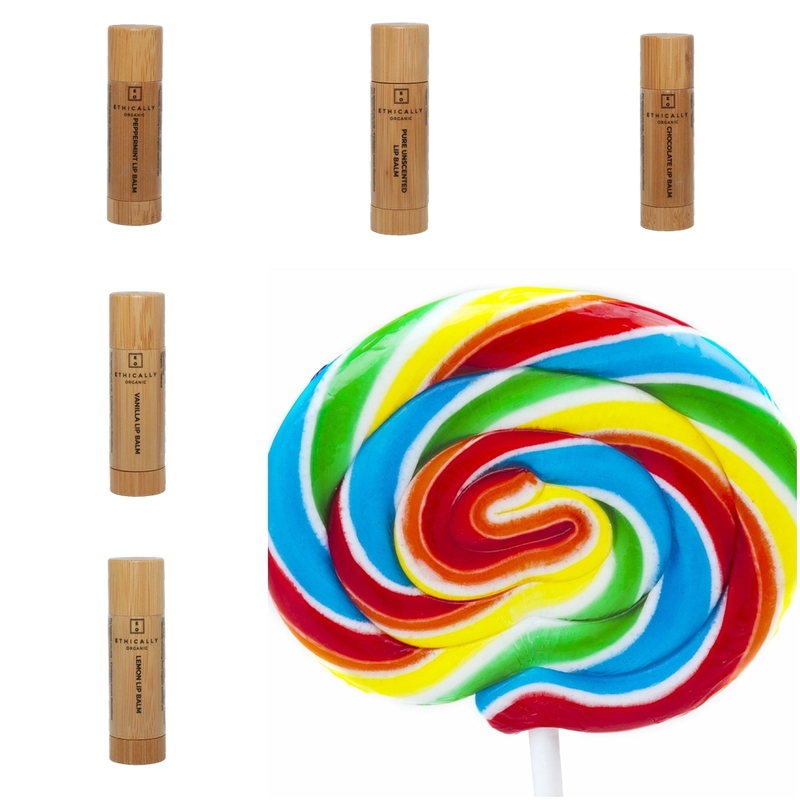 Organic Lip Balm Flavours Ethically Organic. Organic lip balm flavours from Ethically Organic provide the most nurturing ingredients that are proven to replenish your lips, whilst providing long-term beneficial care. Lip balms are used to protect the lips from external exposures such as dry air, cold temperatures, and any factors that draw moisture away from them causing a drying effect. Seeking a lip balm with lip-friendly natural ingredients is essentially important because some lip balm products can only provide a short-term fix. You will find yourself in a repetitive cycle of reapplying your lip balm, without replenishing the moisture loss and no long-term protection because of the synthetic and chemical ingredients that may be in your lip product. Flavoured lip balms are a great way to appeal and personalise your lip product, you wont forget to use it. Heavily scented and fragrance products used on one of the most sensitive places on your face (the lips) can cause irritation and other problems. It is important to look at the ingredients list and see what ingredient is used to provide the scent, or it may just state parfum/fragrance. All Ethically Organic lip balms use one natural specific ingredient that provides you with your favourite flavoured scent, but there is also an unscented lip balm option available. *Organic. **Natural. ***Naturally occurring from organic essential oils. 100% NATURAL, 99% ORGANIC. Ethically Organic are a 100% cruelty free company, none of their products or ingredients have been tested on animals, they will never sell their products in a country where animal testing is mandatory. Ethically Organic is proudly endorsed by PETA. 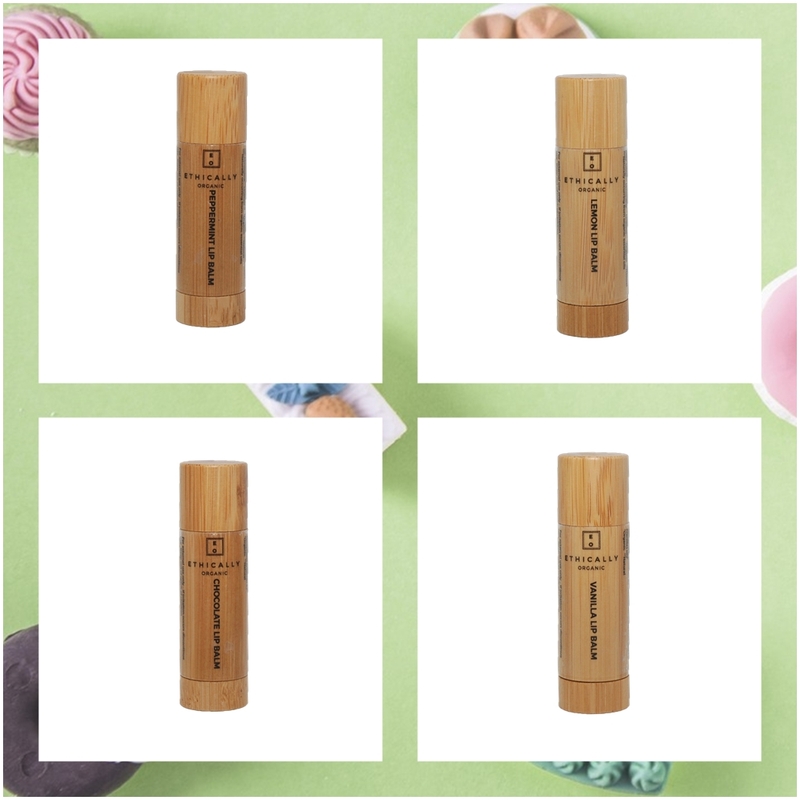 I love the natural wooden packaging on the lip balms and twisting the bottom reveals the nourishing lip-care product. 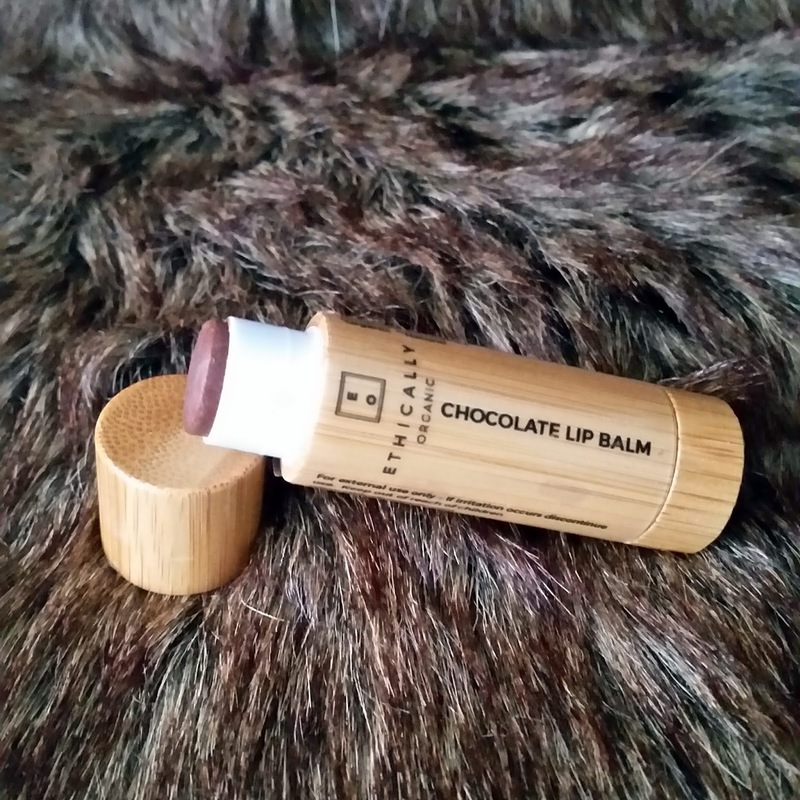 The chocolate lip balm smells exactly like the real thing, great for any chocoholics out there, and glides over the lips with ease. I really like how it doesn't feel heavy on the lips and does not feel greasy or sticky, it provides a light nourishing layer that feels comforting. You senses are gently reminded of what flavour you are wearing, whilst the lips are moisturised and cared for because of the natural organic ingredients. Choose your favourite from the bag-friendly, organic lip balm flavours range, available at Ethically Organic. X Neil.